“Most people in life are operating down here” Summer O’Brien passionately tells me, with her hand down near the ground “When really they should be up here” she says pointing to the sky. 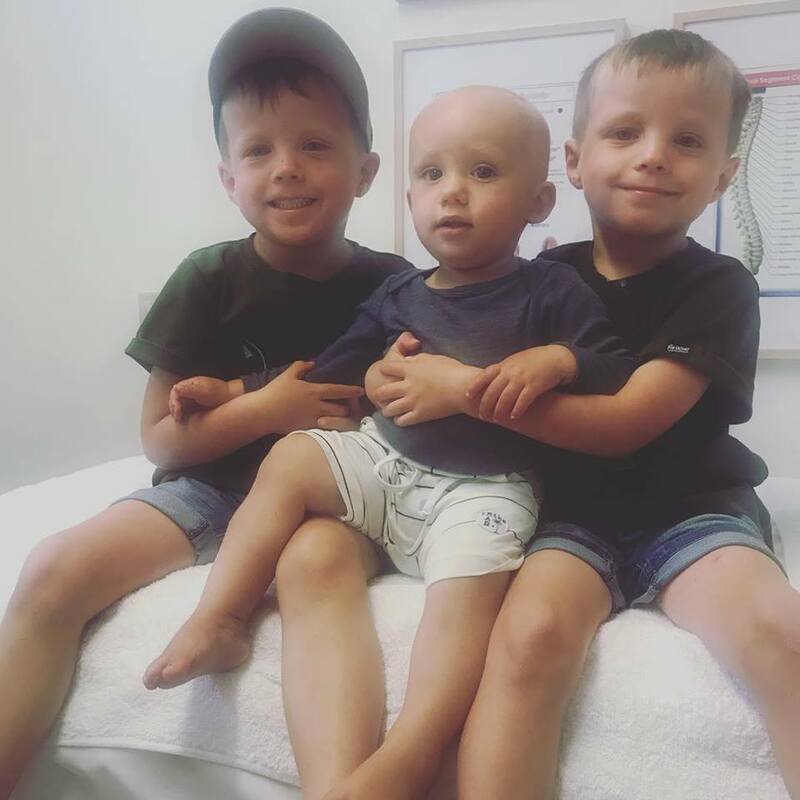 After Summer was literally cured of her pain through her NIS treatment she decided quickly this was a path she wanted to take, to help treat other people and share the benefits of NIS. Summer travelled to Melbourne and the Gold Coast to study NIS, under Kiwi osteopath Dr Alan Philllips. 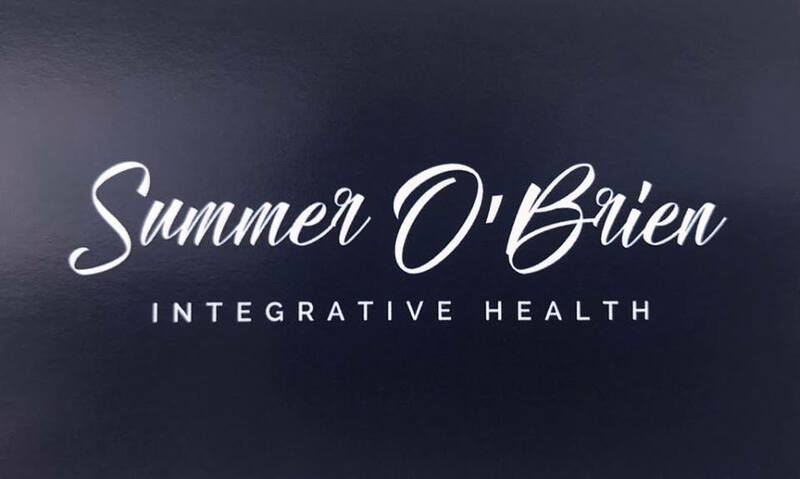 Summer now practices NIS at her Summer O’Brien Integrative Health clinics in Tairua, Auckland, Hamilton and Christchurch. “I love Tairua, but I also love getting away to the cities from time to time and travelling, so I get the best of both worlds, and I get to help people at the same time!” Summer’s treatments have cured children with reading and writing problems, people with vision problems have had their sight returned and Summer boasts “everyone who has come to me trying to get pregnant has ended up getting pregnant!”. “Tairua is the perfect environment for a business like this, it is my busiest clinic, and I think the process for finding clients is a lot more personal in this business. It is very much about Word of Mouth and trust. 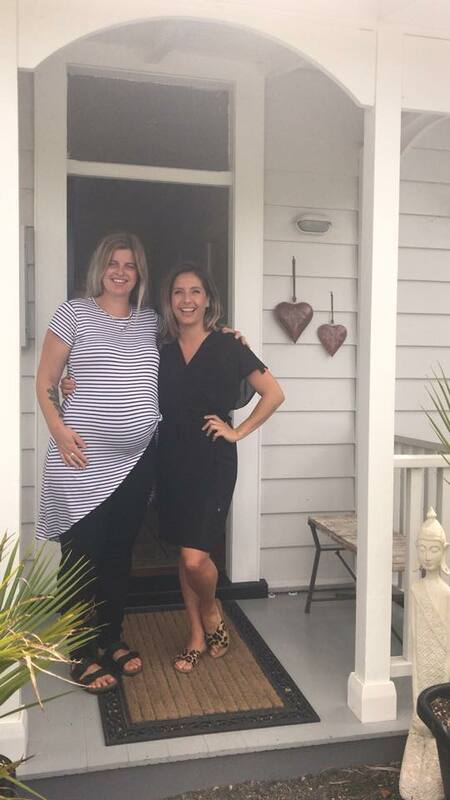 Someone will try NIS with me, and in a small community, the benefits become very visible to people, with that comes a lot of referral business.” Summer’s Tairua clinic is located in a cluster of like minded women’s health businesses, with friend Kirsty Law operating Tairua’s Health & Beauty in the same building. Well, I’m sold! I’ve had a niggly knee and elbow for over a year that no-one has been able to sort out, and few other ailments that need sorting, so I’ve booked in to see Summer to see what magic she can work. I’ll let you know how that goes in Part 2 of this story!